The major reason for the growth in video surveillance is due to the increasing rate of security threats, criminal activities, thefts, and others. The advancements in video surveillance applications such as cloud services, network cameras, big data analytics, and other technologies have increased the scope of the video surveillance market for wider application in different sectors. An IP video surveillance system dominates the market since the price of high-image quality-based IP cameras prices reduce and use of IP cameras dominate analog cameras. Also, the implementation of video surveillance software with IP systems is easy and the portability of storage space for data storage increases its use in all sectors. These factors are likely to grow the video surveillance market for IP systems at a high CAGR. Just in time for pool season, ControlByNet’s i-flashback CLOUD video surveillance system allows HOA board members and property managers the ability to monitor the community and prevent vandalism with a cloud-based, hosted video surveillance solution. The ControlByNet (CBN) solution includes no video storage onsite, email alerts when problems arise and nothing for vandals to steal, deterring malicious vandalism while providing residents with a greater sense of security. 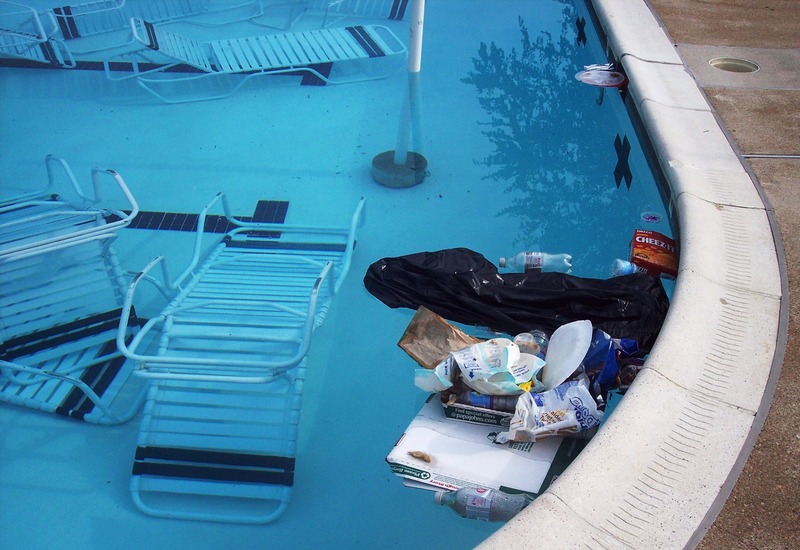 With CBN video surveillance, the homeowners protect their common property, as well as minimize incidents including late-night swimming and horseplay, throwing chairs and concrete bags in the pool, loitering into all hours of the night, spray painted doors and tennis screens and even breaking into the clubhouse. All video is stored off property, which keeps it from being stolen or damaged by the vandals and is accessible on any mobile device. With i-flashback CLOUD and our help, you can quickly and easily have a professional hosted video surveillance solution. Since the video is always stored in the cloud there’s never any chance of the video being stolen or damaged. Supports 99% of mobile devices.